The project team worked with residents at Oak Tree House, which provides both short and longer term accommodation for up to 12 months to homeless men and women. The aim was to provide a friendly, face-to-face service and practical advice to vulnerable citizens at a time of crisis, to increase their confidence and help them to become more independent. We worked one-to-one with residents on site to help homeless citizens gain control of their own lives. 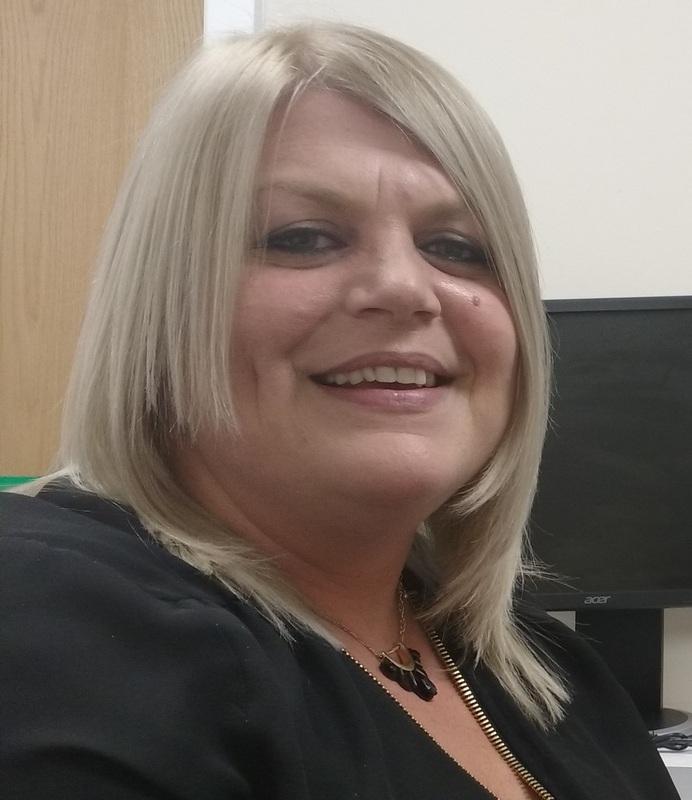 The leader of the project, Becky Collins from HM Revenue and Customs (HMRC), has been involved with Civil Service Local North West since it began. Having previously worked on the Going Forward project helping offenders to return to society, she was keen to help others who needed similar support. 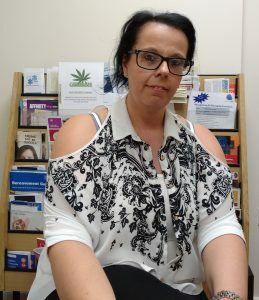 Seeing the similarities with the work she’d done with offenders in improving confidence and employability skills, Becky brought in some of the civil servants she’d worked with on the Going Forward project. "The last session will lead them to job interviews, but it’s a building process: we build confidence, we build skills, we build the perception of the world as we go on, over the weeks." The pilot in Lancaster has now finished and the feedback has been amazing, both from the staff who took part and the residents at Oak Tree House. Olivia, our contact at Oak Tree explained: “This course has been truly different to others we have had here. It has created a real buzz amongst residents and it has been something they have looked forward to every week, which for them is very important”. We hope to work with other similar organisations next year. If you want to get involved and help build your own capability while improving the lives of others, get in touch today!